Another battle in match play against another fine young gentleman Jake Johnson. I again had the pleasure to meet a new player I had not yet played with from Northern California. Jake has a very big game with impressive length and rhythm to his swing. Match play is so different than stroke play in so many ways, especially the putting. The pressure is so much greater when you have a 5 foot putt to either tie or win a hole that it requires additional calm and sense of purpose. You need to slow everything down and go through a routine that doesn’t change. I myself fell victim of my own advice, as my putting was not as solid as day 1, but my ball striking was much improved. It’s also easy to fall into playing your competitor too much and not just playing the golf course. If you change your strategy based on what the other player does, it can back fire on you. Today it seemed like both Jake and I missed way to many putts, but as the pressure mounts its easy to miss a 3 foot putt! Very few putts were missed however in the Kevin Marsh vs. Taylor Travis match where both players shot 66 for 18 holes and reportedly Kevin only had 22 putts. It always tragic that someone has to lose a match after playing so well, but again match play is all about how your opponent plays on the day you are matched up. I don’t fret over scorecards of what guys shot the day before….we are all amateurs and it is VERY difficult to go that low two days in a row. But having said that, Kevin Marsh is a phenomenal player and should probably be on the PGA tour (it’s not too late Kevin). The event gets significantly more challenging now with the quarter finals and semi finals tomorrow followed by a 36 hole final on Sat. Follow along for live scoring at http://www.ncga.org and root for your favorite player(s). Nor Cal is down to only two of us….STAY TUNED!! Good article from the NCGA website and two pictures I took below. JUNE 24 — Scott Almquist is the quintessential family man – a business owner, a husband and the father of three teenage girls that sets up home base in Coto de Caza. 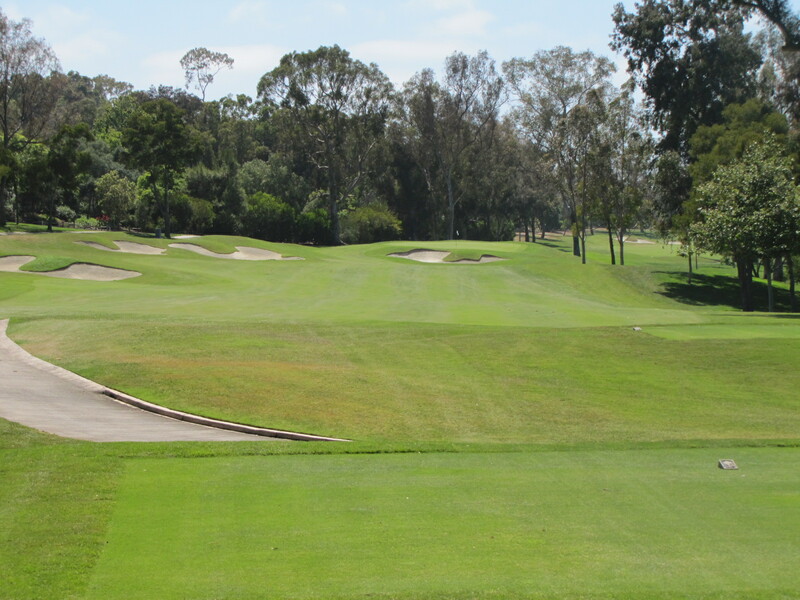 Despite an already full schedule, however, he’s managed to carve a little time out to not only co-medal in the 99th California State Amateur Championship, but advance to the quarterfinals at Rancho Santa Fe Golf Club. 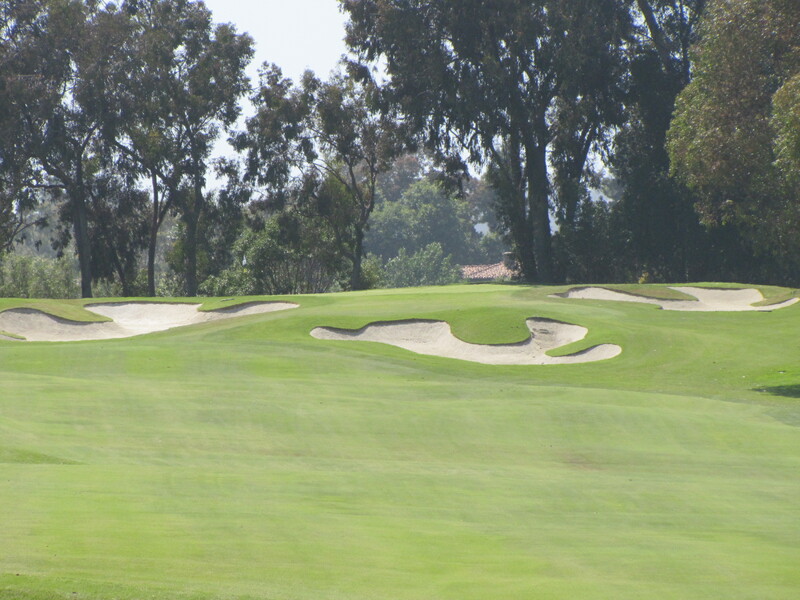 Almquist, 45, leads a group of experienced players who dominated youth and move on to the next round: Kevin Marsh, 37, of Henderson, Nev., Randy Haag, 51, of Burlingame, and Harry Rudolph III, 40, of La Jolla, the 1991 California State Amateur Champion. No. 2 seed and co-medalist Kevin Fitzgerald, 22, of Riverside, defeated Michael Drake, 22, of Fontana, 7 and 5. Fitzgerald, a UC Riverside golfer, had only played one match in his career prior to the match-play portion of the California Amateur. Drake, an alternate who got into the tournament on Monday morning, won the recent Long Beach City Match Play Championship. No. 29 seed Estanislao Guerrero, 24, of San Diego, defeated No. 13 seed Justin Warthen, 25, of Arroyo Grande, 4 and 2. Guerrero is the 2010 Southwestern Amateur champion, and broke open what was a tight match on the 11th hole, taking advantage of a string of Warthen bogeys for the win. No. 5 seed Rudolph, 40, of La Jolla, defeated No. 12-seed Anton Arboleda, 17, of La Canada, 2 and 1. Rudolph birdied the par-4 first hole today to take a 1-up lead, which he never lost. Arboleda has committed to play at UCLA in the fall. No. 7 seed Grant Norton, 22, of Rancho Murieta defeated No. 10 seed Tyler Crawford, 36, of Rancho Mirage, 2 and 1. Crawford was 2 up after nine holes, but a birdie by Norton on 10, and a string of three consecutive bogeys by Crawford on holes 12-14 secured the match to Norton’s advantage. No. 19 seed Scott Travers, 21, of Trabuco Canyon, defeated No. 30 seed Matt Williams, 19, of San Jose.